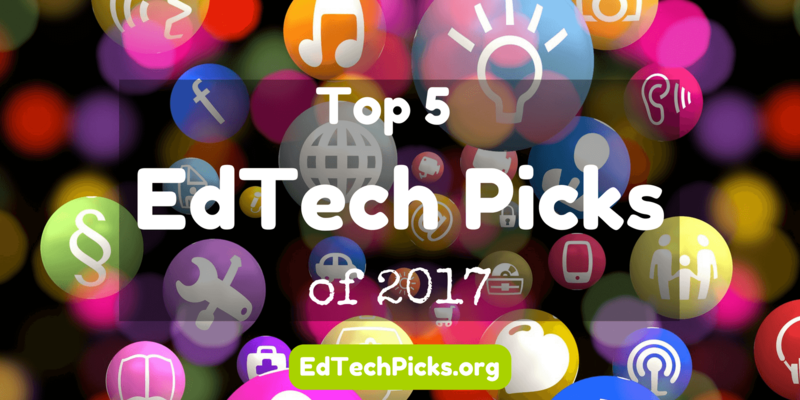 My most popular EdTech Picks of 2017 feature some very practical tools, inspiration, and resources to help you teach like a Jedi. Links and resources from my workshops, presentations, and conferences. 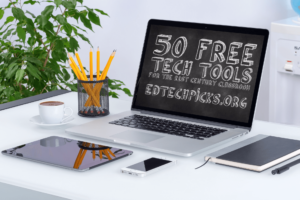 50 of the best, free tech tools for the 21st-century classroom. 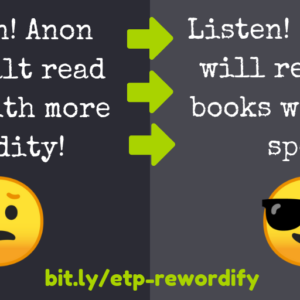 Updated for 2017. 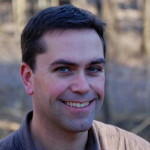 Star Wars lessons and resources, covering a wide range of subjects (ELA, Social Studies, Science, Math, and more). 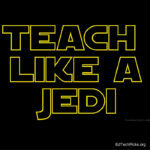 Everything you need to teach like a Jedi. 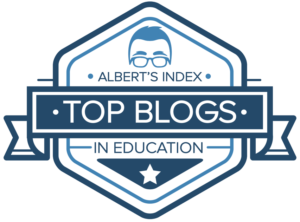 Five talks that should be viewed by anyone who plays a role in education today. 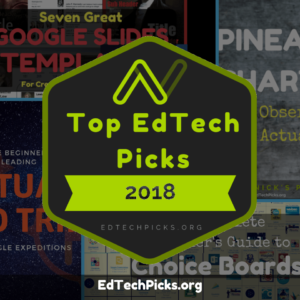 This collection pushes us to challenge the status quo, from the benefits of letting second-graders use power tools, to what makes Firefox and Chrome users outperform Internet Explorer and Safari users. 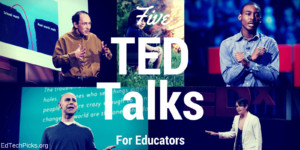 Don’t forget to check out my TED Talks for 2017. 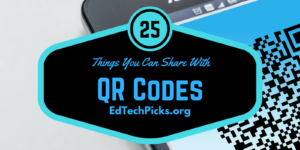 Bring QR codes to your classroom with this versatile QR code generator, and learn about 25 things you can share with QR Codes. 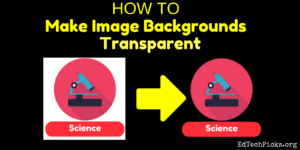 Learn how to remove backgrounds and make them transparent in just 5 steps with this free, online background remover. 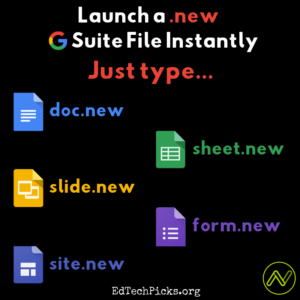 View the step-by-step tutorial.